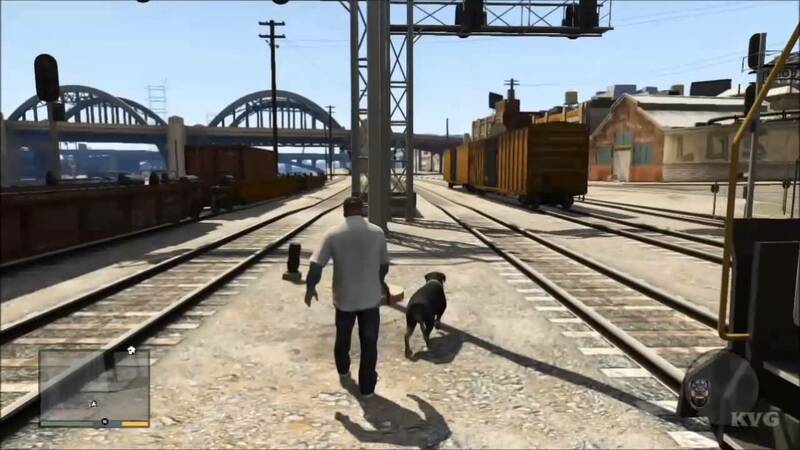 Grand Theft Auto V is an action-adventure video game developed by Rockstar North and published by Rockstar Games. It was released in September 2013 for PlayStation 3 and Xbox 360, in November 2014 for PlayStation 4 and Xbox One, and in April 2015 for Microsoft Windows. 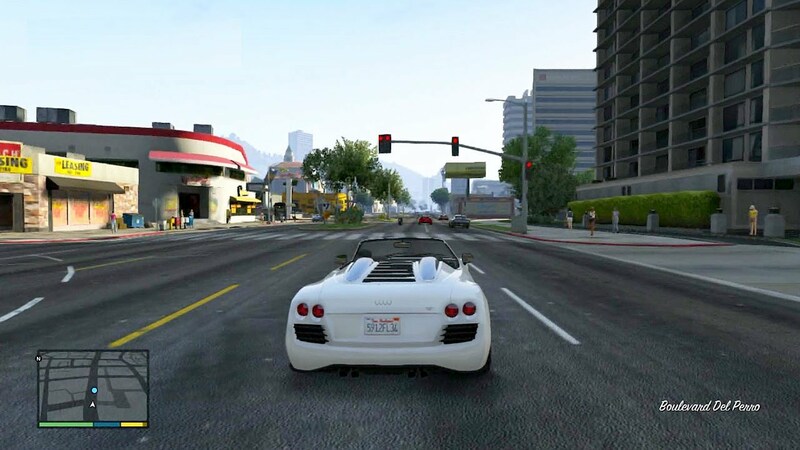 Grand Theft Auto (GTA) V: Los Santos is a city of bright lights, long nights and dirty secrets, and they don’t come brighter, longer or dirtier than in GTA Online: After Hours. The party starts now.